We Did It! "Ajijaak" Ojibwe Storybook Funded! We raised enough funds to cover the costs of printing and binding 100 full color paperback books for the first edition of "Ajijaak." Chi miigwech/thank you for supporting us in this fundraiser! Here is the link to the Kickstarter page. 3 Days Left to Help Us Raise Funds for "Ajijaak" Ojibwe Storybook! We have just three days to go to raise funds to cover the costs of printing and binding 100 full color paperback books for the first edition of "Ajijaak." The story was written by yours truly! Please help if you can! It would be greatly appreciated! Chi miigwech! Native News Network: Raise High the "Ajijaak"
An article from the Native News Network! Please help us spread the word so we can reach our goal for this book project! FERNDALE, MICHIGAN - A small publishing house has big ideas for revitalizing the Anishinaabemowin language for both Native and non-Native children. The company is called Four Colors Productions and already has five published children's books that rely heavily on Ojibwe teachings and language. The books are catered to five year olds and up, however, they do strongly encourage all ages to learn and enjoy. Currently, the company is developing their sixth project entitled "Ajijaak," or "sandhill crane," and will be written in poetry format with illustrated pictures. The project's author Cecelia LaPointe, Ojibwe, has been published in "Voice On the Water: Great Lakes Native America Now," "Yellow Medicine Review: A Journal of Indigenous Literature," "Art and Thought," as well as various journals, anthologies, and online publications. 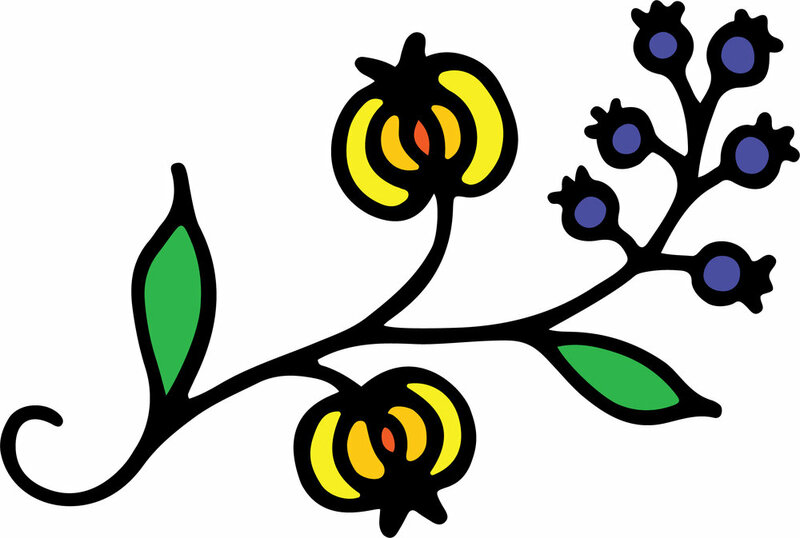 The project's illustrator, Brita Brookes, also happens to be the founder of this aboriginal and non-aboriginal company. The story centers around the personified Ajijaak, who "cares for the water and the land, doesn't want to see it polluted and not cared for,"
says Ms. LaPointe. While there are no humans in the story, "we talk about humans and the pollution they do." The book will be environmentally friendly and encourage children to appreciate the land and its beauty. Four Colors Productions works with many Natives, encouraging their writing and artistic skills as well as their knowledge of Anishinaabemowin. The company is small and seeking the contributions from the Native community to help bring this book to the public. To learn more about the company and help out their cause at www.kickstarter.com.